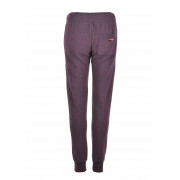 Rock a sporty chic look with the Japanese sport trackster jogger bottoms from Superdry in a wine marl design. 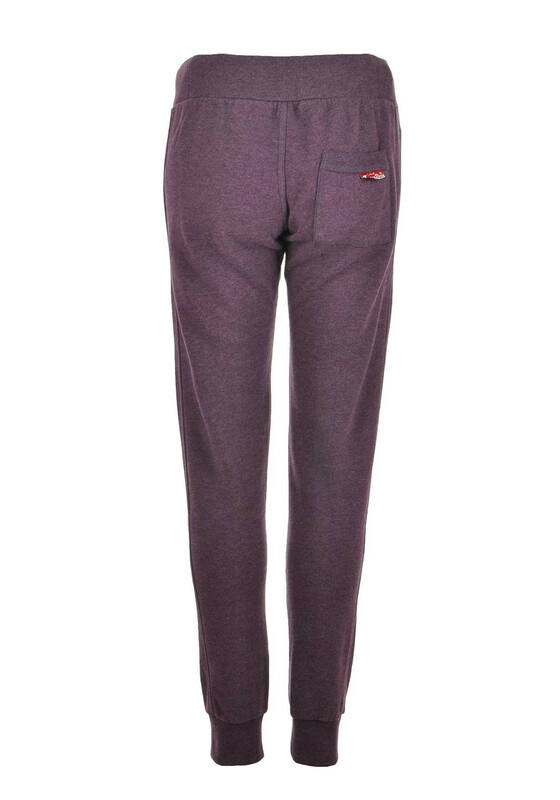 Featuring a pink printed Superdry print on the legs, an elasticated waist with drawstrings and front pockets and cuffed legs. 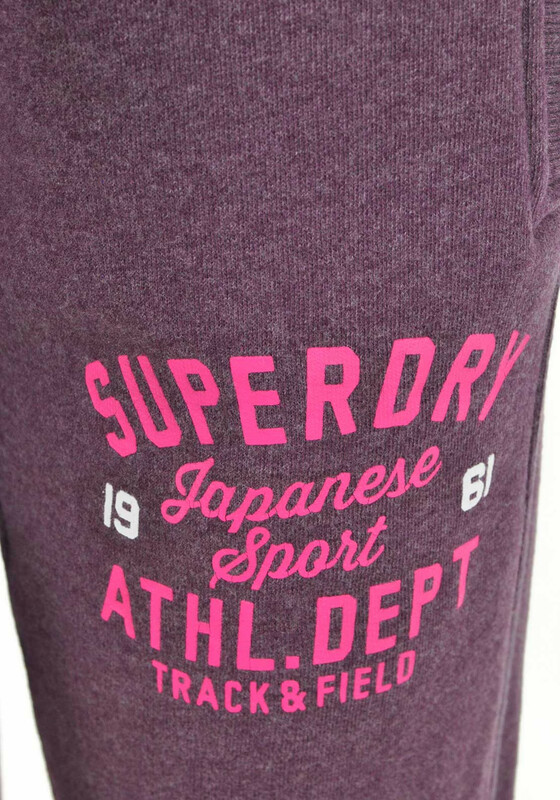 Ideal for a chilled daytime look teamed with a matching Superdry t-shirt.